1. 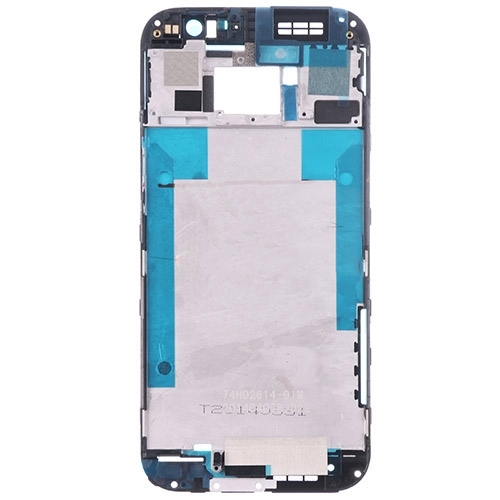 It perfectly compatible with HTC One M8. 2. 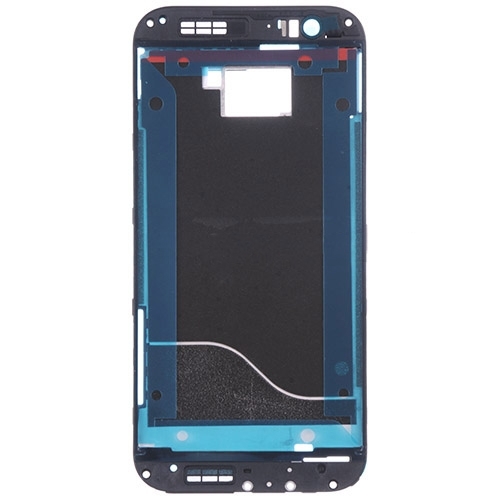 It can be used to replace the scratched or damaged HTC One M8 Front Housing. 3. Professional tests will be done to ensure the item work very well before shipping.